Such a nice historical place,every thing you need is there,, you can walk all over the square and see the history! And after that you can go to gum mall that is next to square and buy good stuff. The mall's building itself has a history, enjoy it. Truly incredible place to visit. Clean and tidy like no other place in Europe. Great architecture. Amazing stories and myths behind each corner. Traffic is a total disaster, but thanks to the most beautiful metro in the world, one can survive. Heart of Moscow. One big square with a lot of Moscow attractions in this single place. it's amazing it so much bigger than I imagined. It is really a very nice place with several points to visit. The Lenin mausoleum, historical museum, Gum. 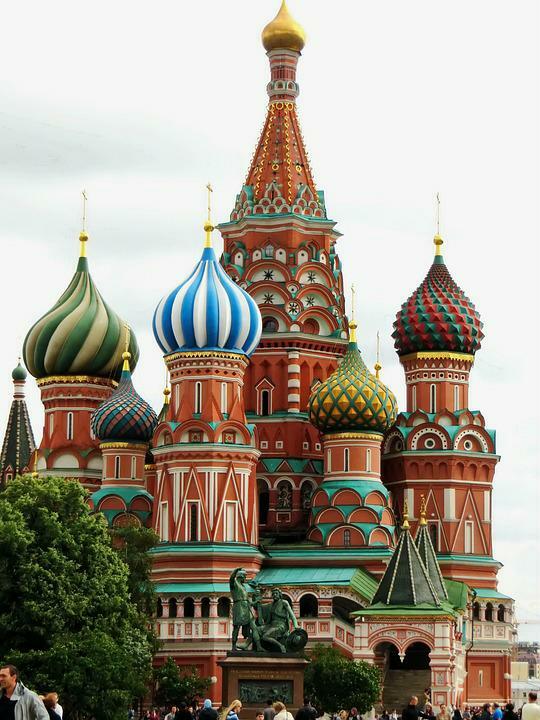 Breathtaking, mesmerizing, captivating are just some of the adjectives I would use for the Red Square. Pictures do not do it justice, it's absolutely incredible. I went late at night when there were very few people around and I can't wait to return. It literally left me speechless. 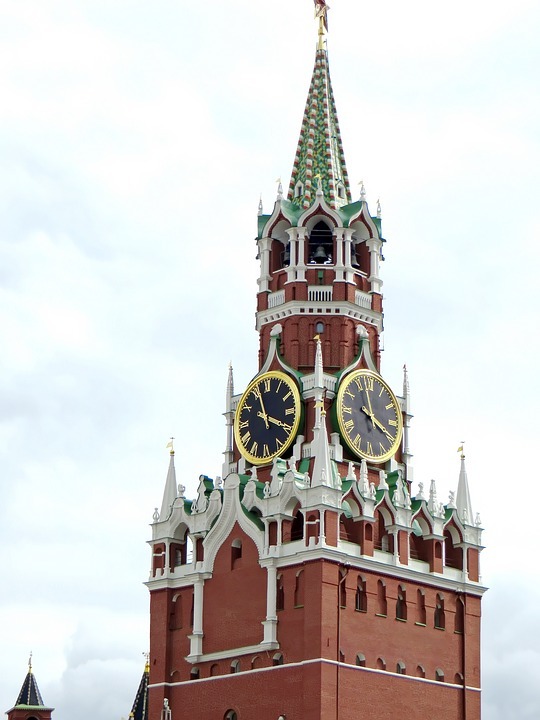 Worth the trip to Moscow just to experience the Square in all of it's glory.